When the topic of hereditary cancer is discussed, usually the big player in conversation is the BRCA gene; however, what many people don’t realize is that there is another type inherited of cancer. It just carries less celebrity baggage with it than it’s counterpart. This other type of hereditary cancer is called Lynch Syndrome (also known as hereditary nonpolyposis colorectal cancer, HNPCC) and is is the most common inherited cause of colon and uterine cancer. Lynch Syndrome is also second only to the BRCA gene as a cause of inherited ovarian cancer. On this blog, we’ve already discussed hereditary cancer through the BRCA gene, which increases breast and ovarian cancer risk. Though BRCA is much more popular, Lynch Syndrome also carries serious risk with it and women — especially those with a family or personal history of colon, uterine, or ovarian cancer -- should be aware of this increased risk that not only affects them, but their family as well. 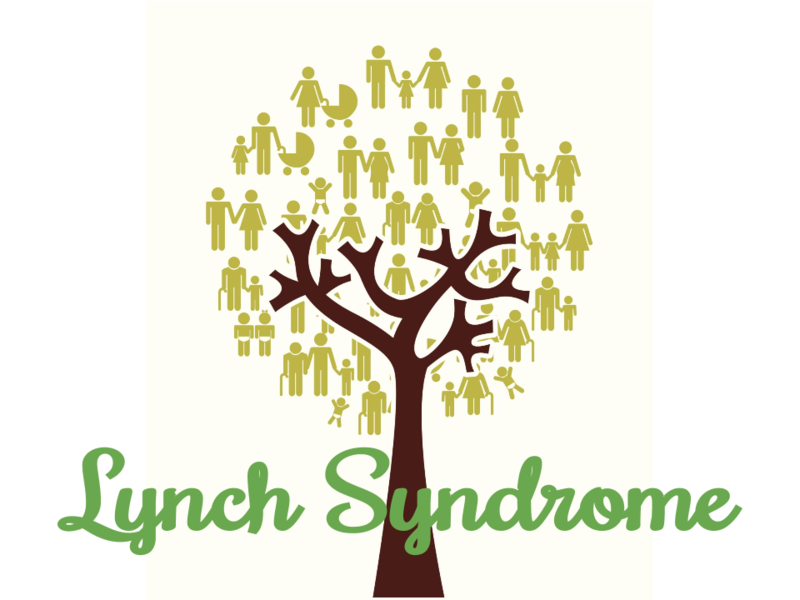 This week, our blog will educated about Lynch Syndrome and what may be done to help you if you are a gene carrier of the syndrome. Lynch Syndrome is a hereditary cancer syndrome that increases the risk for colorectal cancers (colon or rectal cancer), endometrial cancer (or uterine cancer), ovarian cancer, and many other cancers as well. It is caused by a defect in certain genes contained within your DNA. Only one defect in one of these specific genes is necessary to cause Lynch Syndrome. Unfortunately, it is highly inheritable and very expressive. In other words, if one of your parents has Lynch Syndrome, you have a 50/50 chance of also having it and if you have it, it is highly likely to cause cancer. Lynch Syndrome currently affects up to 1 in 600 people and each year causes 4,200 to 7,000 cases of colon cancer and 1600 to 2700 cases of endometrial cancer. With Lynch Syndrome, the risk for several cancers increases. As mentioned above, the most notable increases are in colorectal cancer, endometrial cancer, and ovarian cancer. 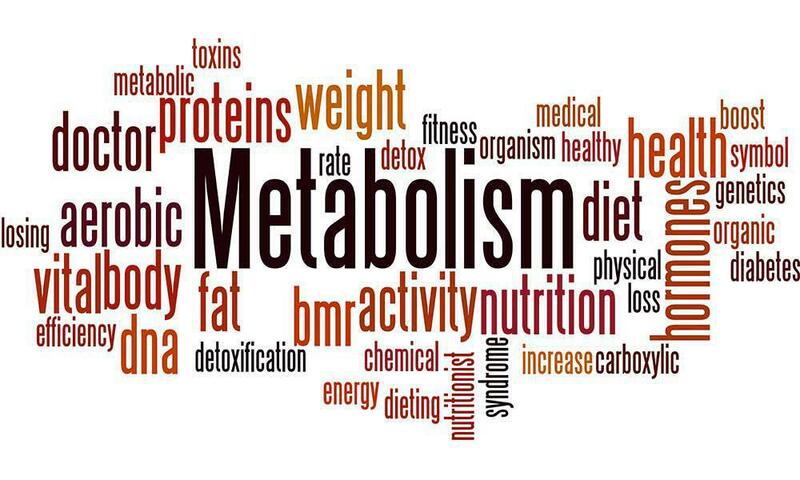 The syndrome also increases your risk of cancers of the stomach, small intestine, bladder, liver, kidney, pancreatic, gallbladder, brain, prostate, or skin. Below you can see how Lynch Syndrome increases the risk greatly for colorectal, endometrial, and ovarian cancer. If you have Lynch, you are up to 36 times more likely to develop colon cancer, up to 22 times more likely to develop endometrial cancer, and up to 10 times more likely to develop ovarian cancer. To put it in other terms, for those with Lynch Syndrome, 80% will develop colorectal cancer, 20-60% will develop endometrial cancer, 9-12% will develop ovarian cancer, and 11-19% will develop stomach cancer. Your personal medical history and family history are very important when determining your risk for Lynch Syndrome. *Lynch Syndrome cancers: colorectal, endometrial, ovarian, stomach, small intestine, bladder, liver, kidney, pancreatic, gallbladder, brain, prostate, or skin. For colorectal cancer, women with Lynch should have a colonoscopy every 1 to 2 years beginning at age 20-25 or 2-5 years before the youngest diagnosed age of colorectal cancer in the family. Women should also watch for abnormal colorectal symptoms such as rectal bleeding. For endometrial cancer, women with Lynch should have an endometrial biopsy every 1 to 2 years beginning at age 30-35. Women should also screen themselves by keeping a menstrual calendar and tracking abnormal uterine bleeding as it is a sign of endometrial cancer. For ovarian cancer, there is currently no set guideline in place, unlike with BRCA. The way ovarian cancer manifests is very different from Lynch Syndrome and thus, unfortunately, they cannot be compared. Current research is determining whether ultrasound or a tumor marker through blood test called a CA 125 is better at screening for ovarian cancer. No consensus has thus been reached, however, you may request these tests from your gynecologist if you desire them. Though there is no true way to completely prevent cancer, certain methods may be helpful. Progestin based contraceptives, including birth control pills, have been shown to reduce the risk of endometrial cancer. Progestin IUDs also have the potential to have this same effect and some studies have shown its efficacy, however more research is needed. To reduce drastically the risk of endometrial and ovarian cancer in Lynch women who are done having children, surgically removing the uterus and ovaries, is a very effective method to prevent these two cancers. It is highly recommended for women beginning at age 40. At age 50, risk for these cancers increases four times over. After surgery, risk of both endometrial and ovarian cancer are shown to be reduced to 0. I prefer to do this procedure laparoscopically (through small incisions rather than a traditional c-section type cut) because it reduces the risk of infection, has a shorter recovery time, and is a shorter procedure in general with less time under anesthesia. Many studies have actually shown that in the end, the cost of the procedure is less expensive to the patient and the system than continual screening for the two cancers. In addition to these methods, eating a healthy diet, exercising, and stopping smoking are very important in reducing the risk for cancer. In our lives, we are continually exposed to compounds and other stimulants in our environment that promote cancer. Foods that are rich in antioxidants actually help prevent the damage that these compounds may do. Smoking is one of the activities that releases a large amount of these damaging compounds, called free radicals, into your body. 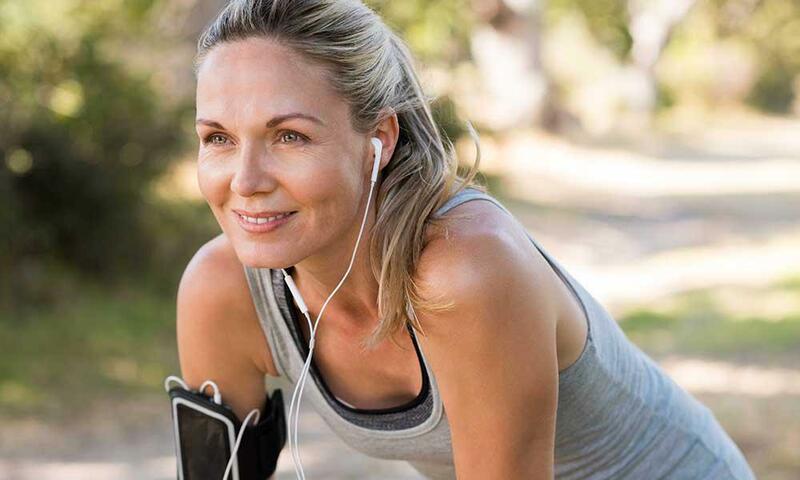 Exercise is also a good activity that keeps your body in top shape and maintains the health of your immune system. Lynch Syndrome is another type of hereditary cancer, like BRCA. For those with the genetic defect, chances for several cancers is greatly increased. The three cancers with the greatest increased risk are colorectal, endometrial, and ovarian cancer. Other cancers with an increased risk include stomach, small intestine, bladder, liver, kidney, pancreatic, gallbladder, brain, prostate, or skin. If you have a personal history of one of the top three cancers or have a family history of any of the Lynch Syndrome cancers, it is recommended that you consider a genetic screening test to check for Lynch. Those with Lynch go through several different methods of screening in order to reduce the risk of cancer. There are also medical and surgical options to prevent cancer. These include Progestin containing contraceptives and surgery to remove the uterus and ovaries. This surgery reduces the risk of endometrial and ovarian cancer to zero. The bottom line is that if you have a family or personal history that suggests Lynch Syndrome, it is highly recommended that you seek out genetic testing. In knowing your genetic status, you can therefore take the necessary precautions and preventative measures in order to maximize your health and stay healthy. ACOG and SCO. Lynch Syndrome. ACOG Practice Bulletin. 2014;147. Genetics Home Reference. Lynch Syndrome. US Nat Library of Medicine. 2013.